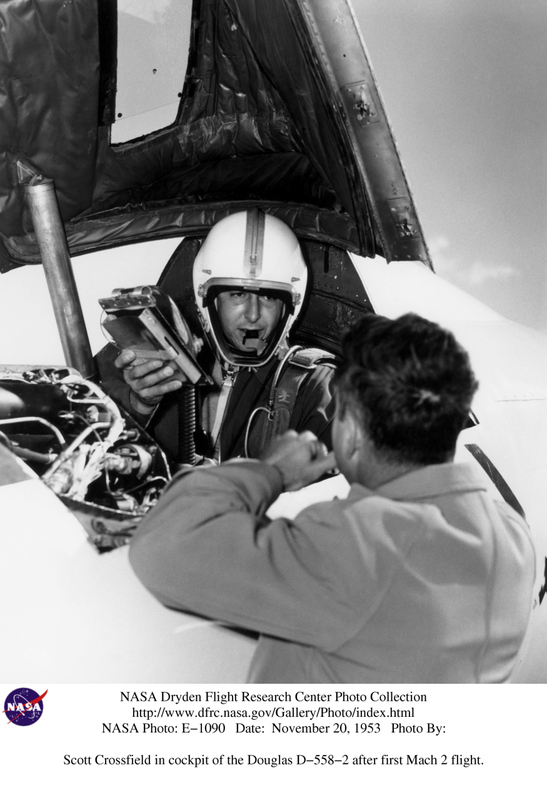 6 November 1958: NASA Research Test Pilot John B. 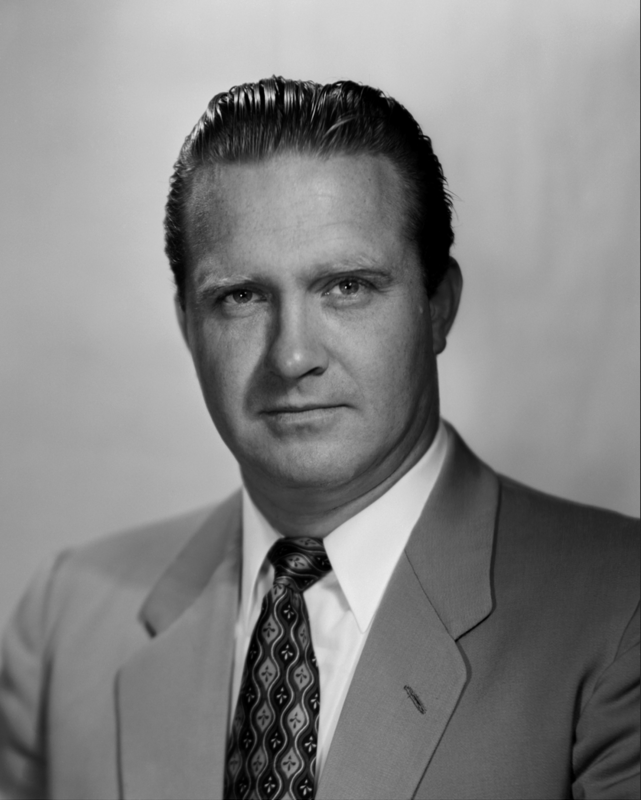 (Jack) McKay made the final flight of the X-1 rocketplane program, which had begun twelve years earlier. Bell X-1E 46-063 made its 26th and final flight after being dropped from a Boeing B-29 Superfortress over Edwards Air Force Base on a flight to test a new rocket fuel. When the aircraft was inspected after the flight, a crack was found in a structural bulkhead. 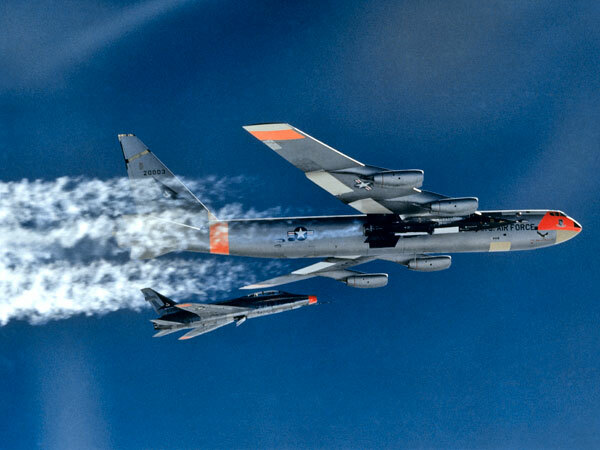 A decision was made to retire the X-1E and the flight test program was ended. 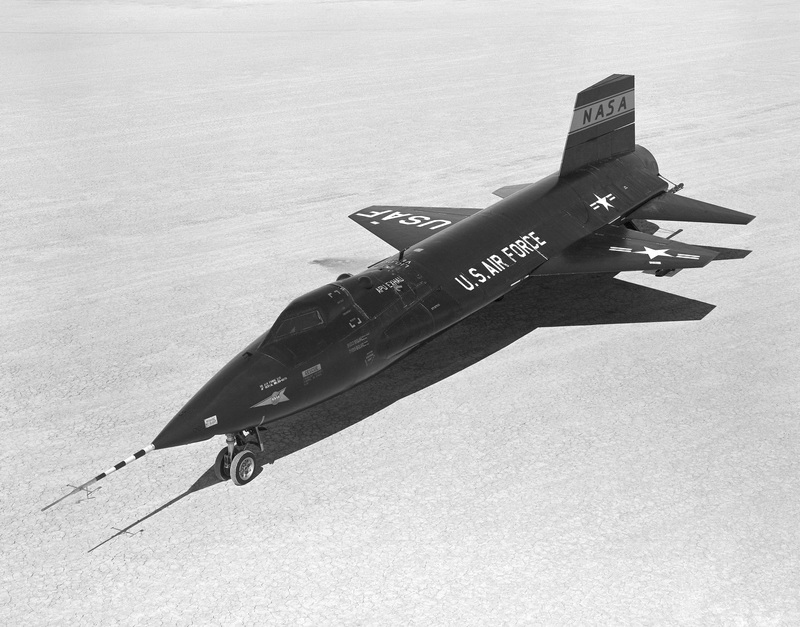 The X-1E had been modified from the third XS-1, 46-063. It used a thinner wing and had an improved fuel system. The most obvious visible difference is the cockpit, which was changed to provide for an ejection seat. 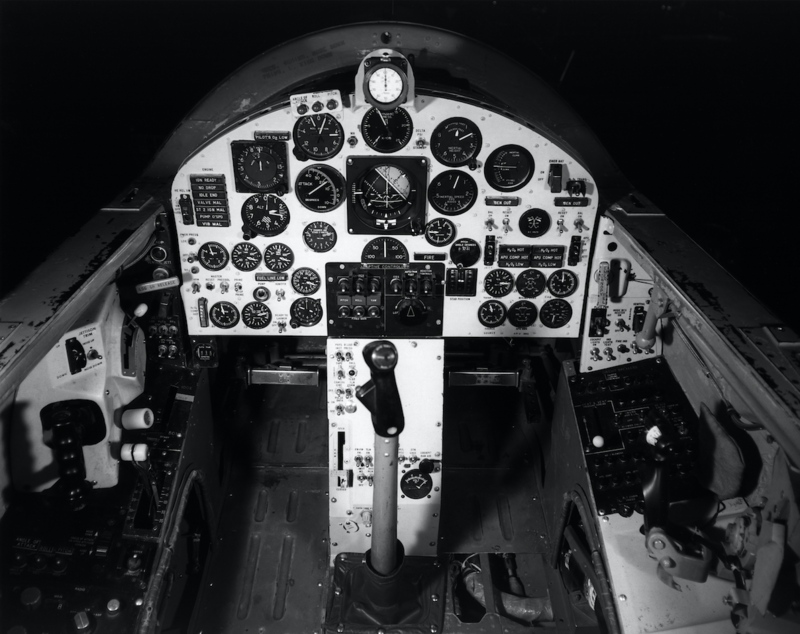 Hundreds of sensors were built into the aircraft’s surfaces to measure air pressure and temperature. 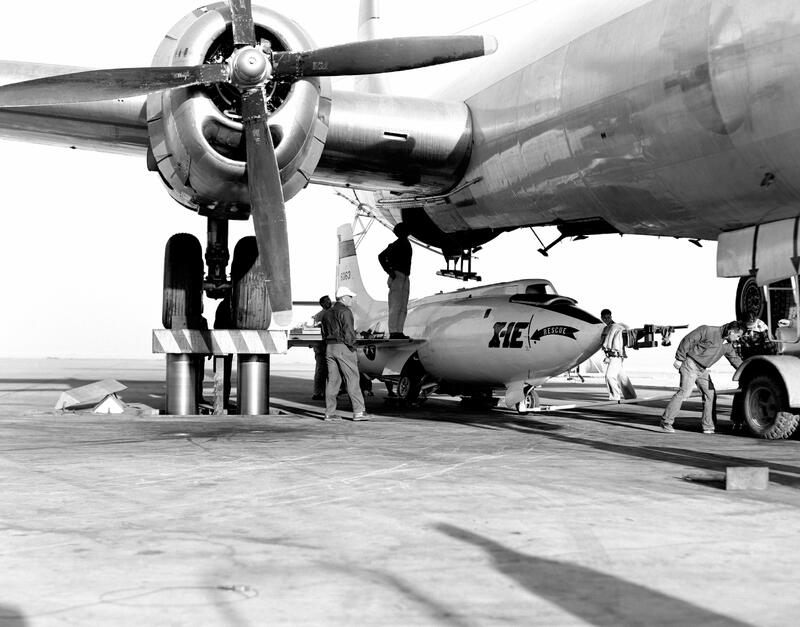 The Bell X-1E was 31 feet (9.449 meters) long, with a wingspan of 22 feet, 10 inches (6.960 meters). The rocketplane’s empty weight was 6,850 pounds (3,107 kilograms) and fully loaded, it weighed 14,750 pounds (6,690 kilograms). 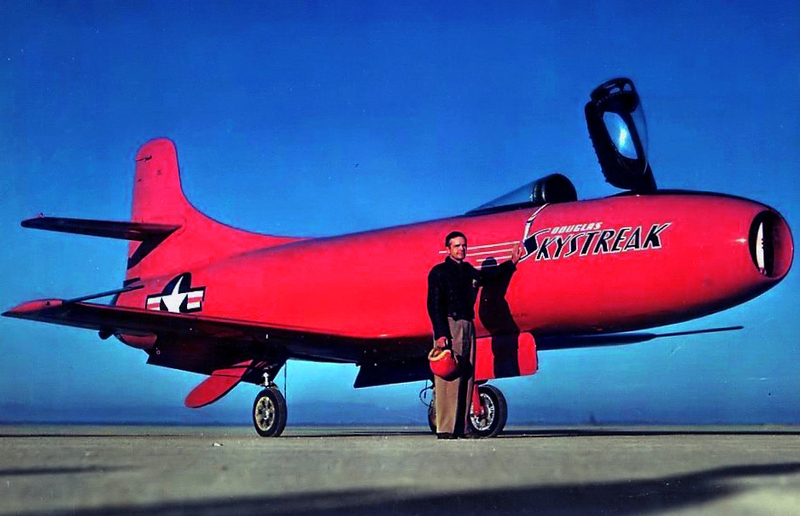 The rocketplane was powered by a Reaction Motors XLR11-RM-5 rocket engine which produced 6,000 pounds of thrust (26.689 kilonewtons). The engine burned ethyl alcohol and liquid oxygen. 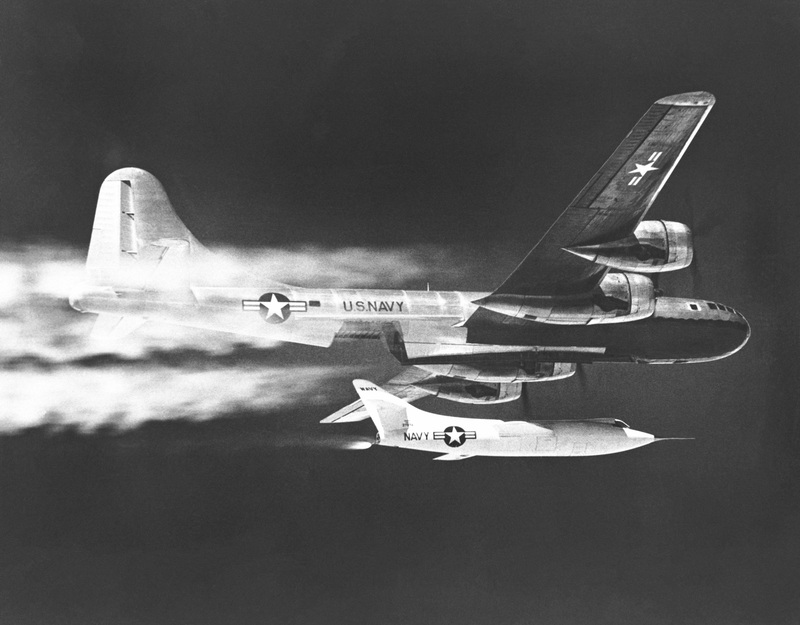 The X-1E carried enough propellants for 4 minutes, 45 seconds burn. 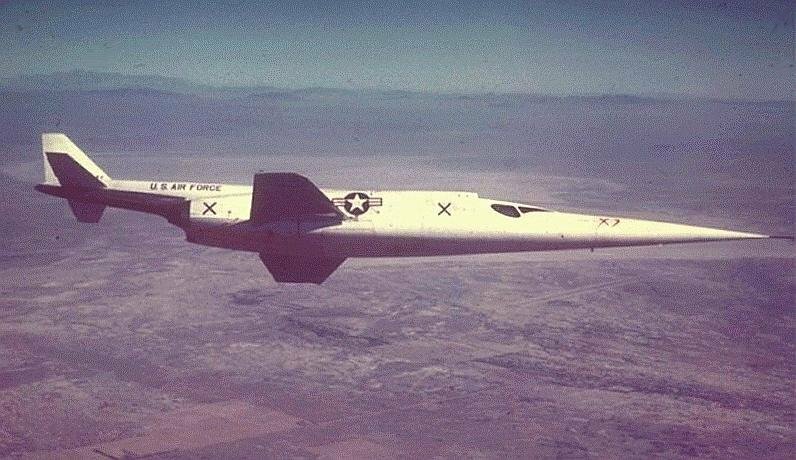 The early aircraft, the XS-1 (later redesignated X-1), which U.S. Air Force test pilot Charles E. (“Chuck”) Yeager flew faster than sound on 14 October 1947, were intended to explore flight in the high subsonic and low supersonic range. There were three X-1 rocketplanes. Yeager’s Glamorous Glennis was 46-062. 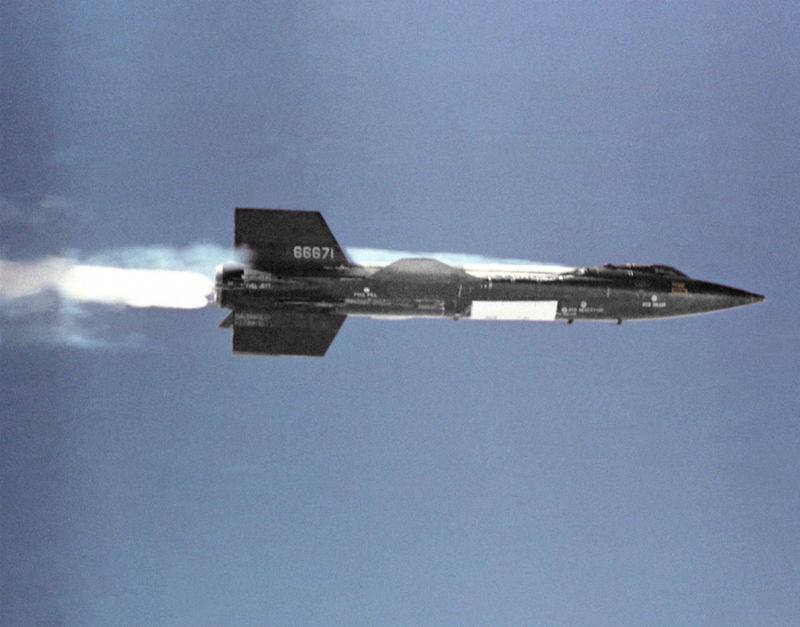 The X-1D (which was destroyed in an accidental explosion after a single glide flight) and the X-1E were built to investigate the effects of frictional aerodynamic heating in the higher supersonic ranges from Mach 1 to Mach 2. 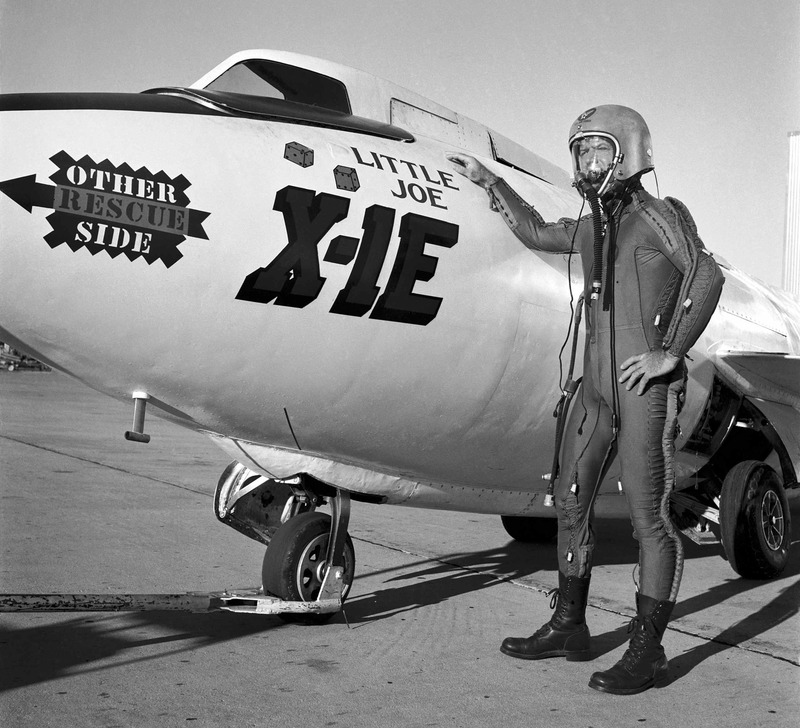 The X-1E reached its fastest speed with NASA test pilot Joseph Albert Walker, at Mach 2.24 (1,450 miles per hour/2,334 kilometers per hour), 8 October 1957. 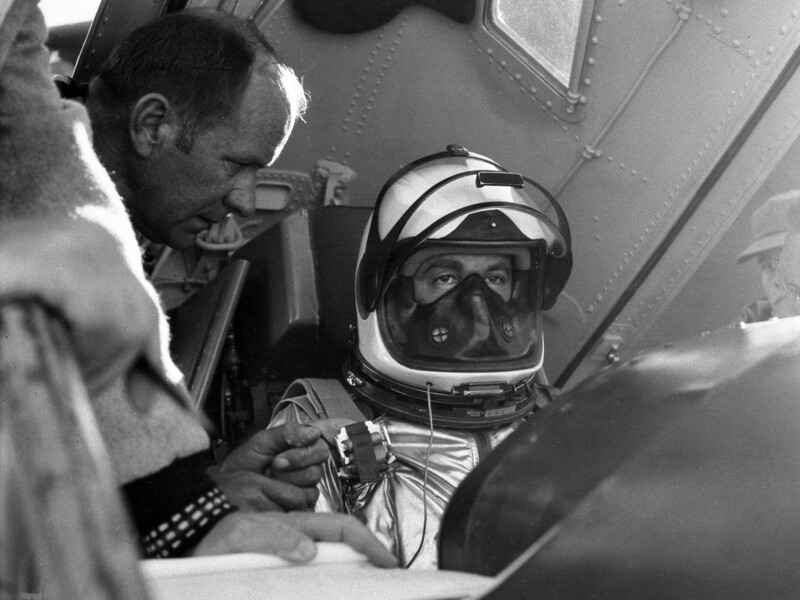 Walker also flew it to its peak altitude, 70,046 feet (21,350 meters) on 14 May 1958. 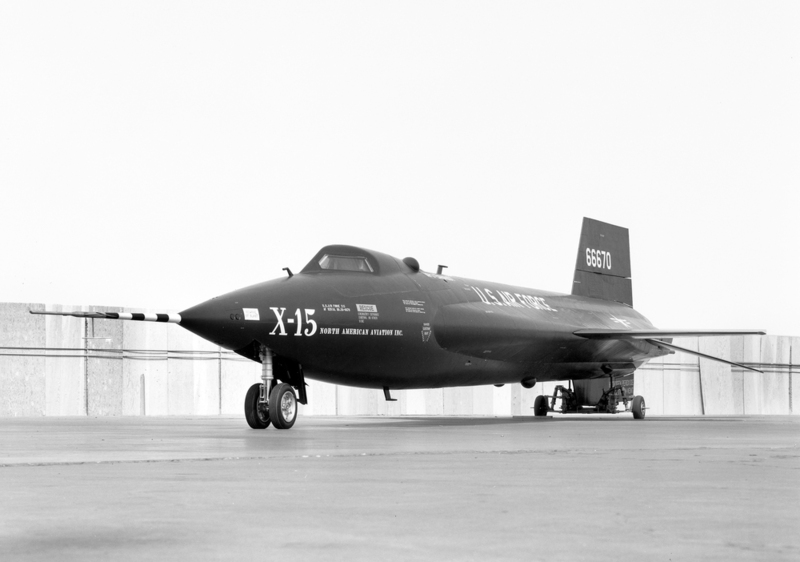 There were a total of 236 flights made by the X-1, X-1A, X-1B, X-1D and X-1E. 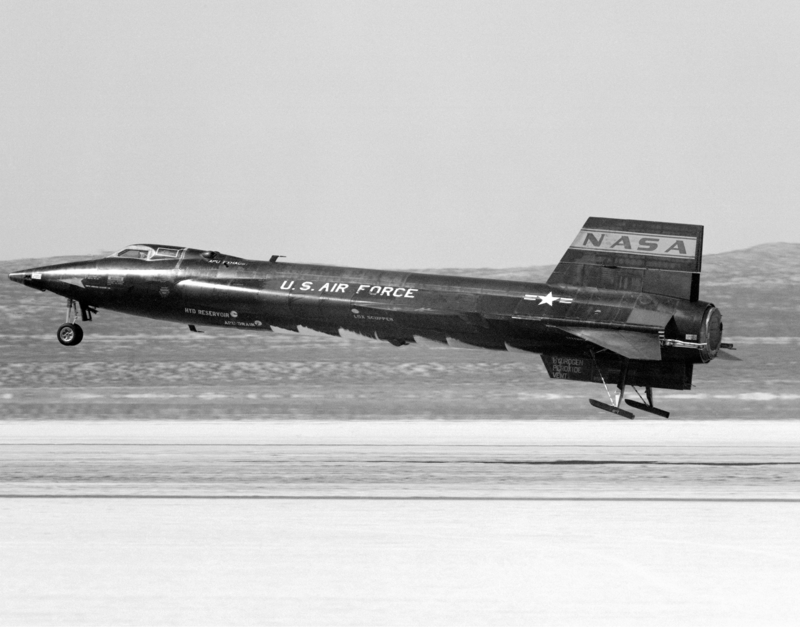 The X-1 program was sponsored by the National Advisory Committee on Aeronautics, NACA, which became the National Aeronautics and Space Administration, NASA, on 29 June 1958. 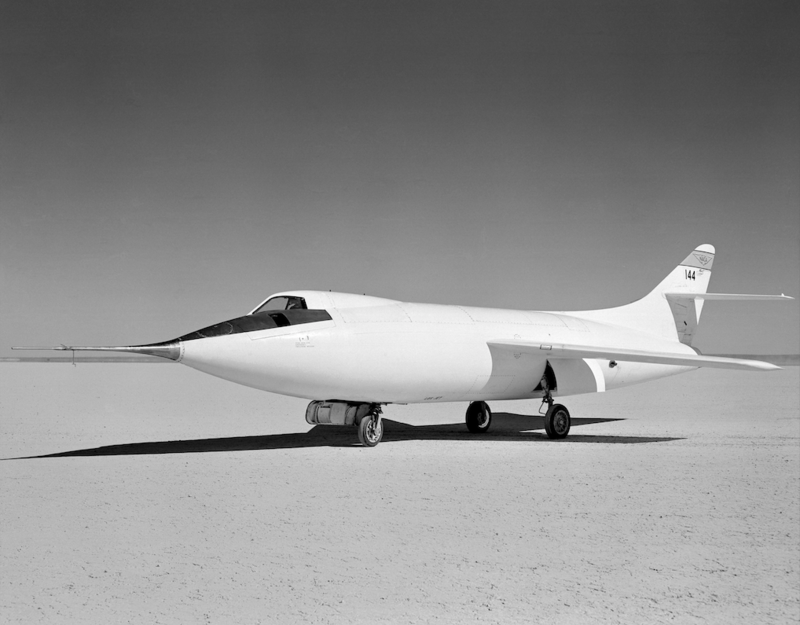 20 October 1952: At Edwards Air Force Base, California, Douglas Aircraft Company test pilot William Barton (“Bill”) Bridgeman made the first test flight of the X-3 twin-engine supersonic research airplane. 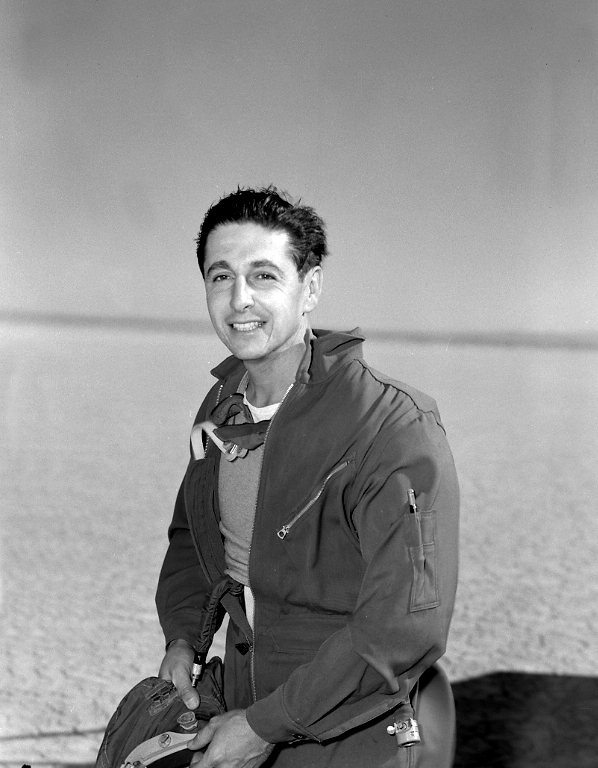 During a high-speed taxi test five days earlier, Bridgeman and the X-3 had briefly been airborne for approximately one mile over the dry lake bed, but on this flight he spent approximately 20 minutes familiarizing himself with the new airplane. 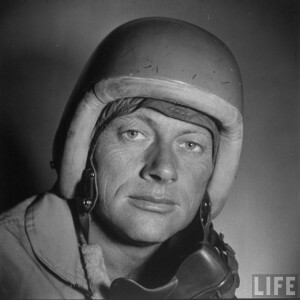 Bridgeman stayed in the Navy for two years after the war, then he flew for Trans-Pacific Air Lines in the Hawaiian Islands and Southwest Airlines in San Francisco, before joining Douglas Aircraft Co. as a production test pilot. 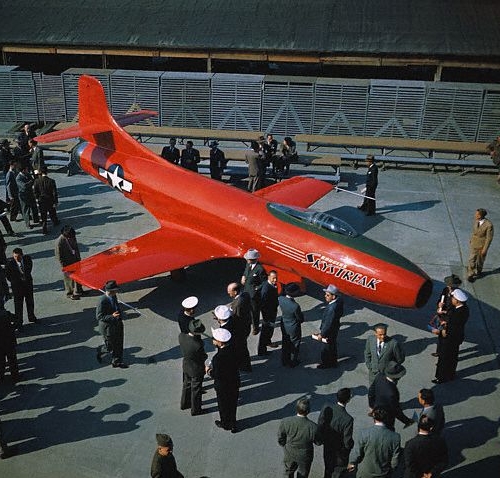 He checked out new AD Skyraiders as they came off the assembly line at El Segundo, California. 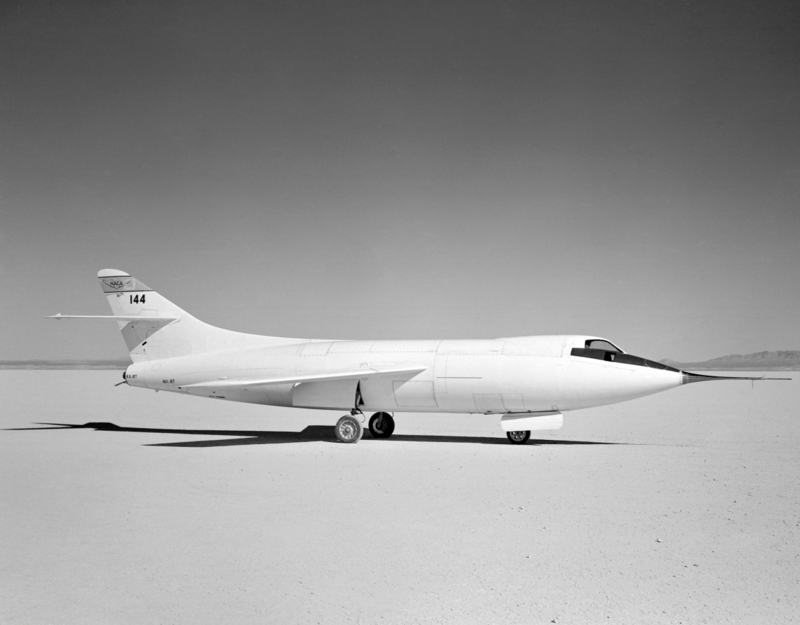 He soon was asked to take over test flying the D-558-2 Skyrocket test program at Muroc Air Force Base (now, Edwards AFB.) 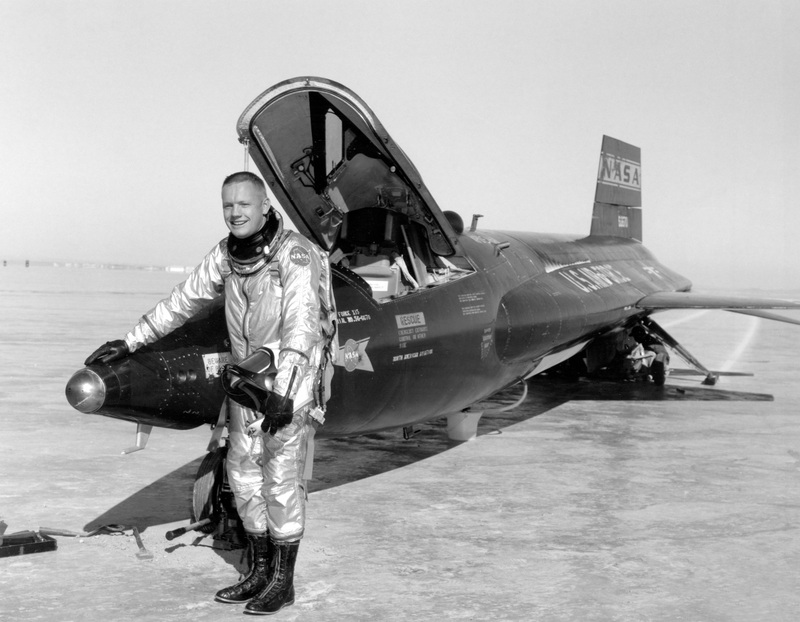 With the Skyrocket, he flew higher—79,494 feet (24,230 meters)—and faster—Mach 1.88—than any pilot had up to that time. The Douglas X-3, serial number 49-2892, was built for the Air Force and NACA to explore flight in the Mach 1 to Mach 2 range. It was radically shaped, with a needle-sharp nose, very long thin fuselage and small straight wings. 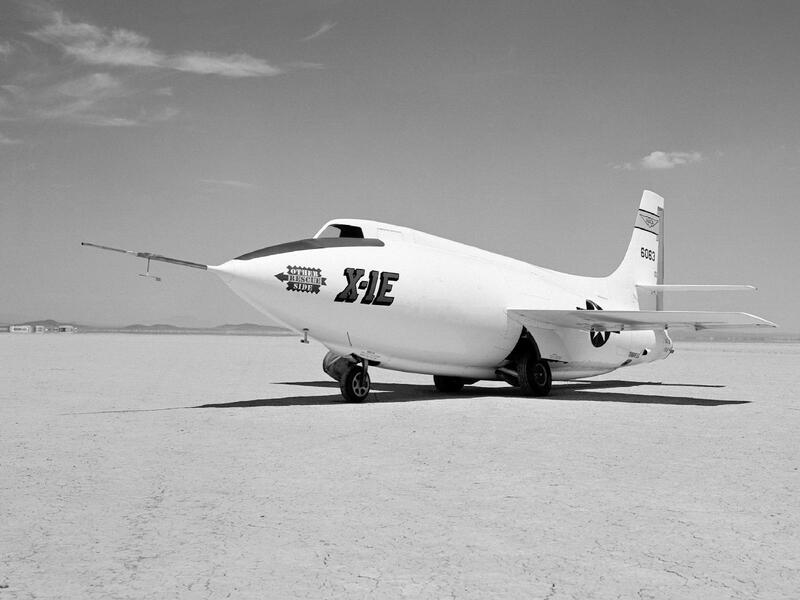 The X-3 was 66 feet, 9 inches (20.345 meters) long, with a wing span of just 22 feet, 8.25 inches (6.915 meters). The overall height was 12 feet, 6.3 inches (3.818 meters). The X-3 had an empty weight of 16,120 pounds (7,312 kilograms) and maximum takeoff weight of 23,840 pounds (10,814 kilograms). 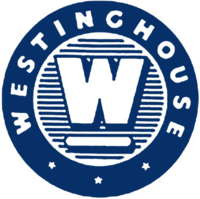 It was to have been powered by two Westinghouse J46 engines, but when those were unsatisfactory, two Westinghouse XJ34-WE-17 engines were substituted. This was an axial flow turbojet with an 11-stage compressor and 2-stage turbine. 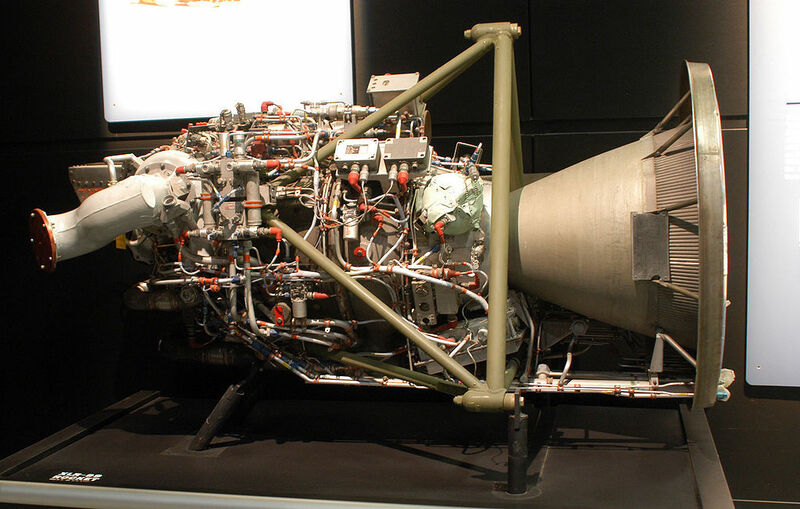 It was rated at 3,370 pounds (14.99 kilonewtons) of thrust, and 4,900 pounds (21.80 kilonewtons) with afterburner. The XJ34-WE-17 was 14 feet, 9.0 inches (4.496 meters) long, 2 feet, 1.0 inch (0.635 meters) in diameter and weighed 1,698 pounds (770 kilograms). The X-3 had a maximum speed of 706 miles per hour (1,136 kilometers per hour) and a service ceiling of 38,000 feet (11,582 meters). 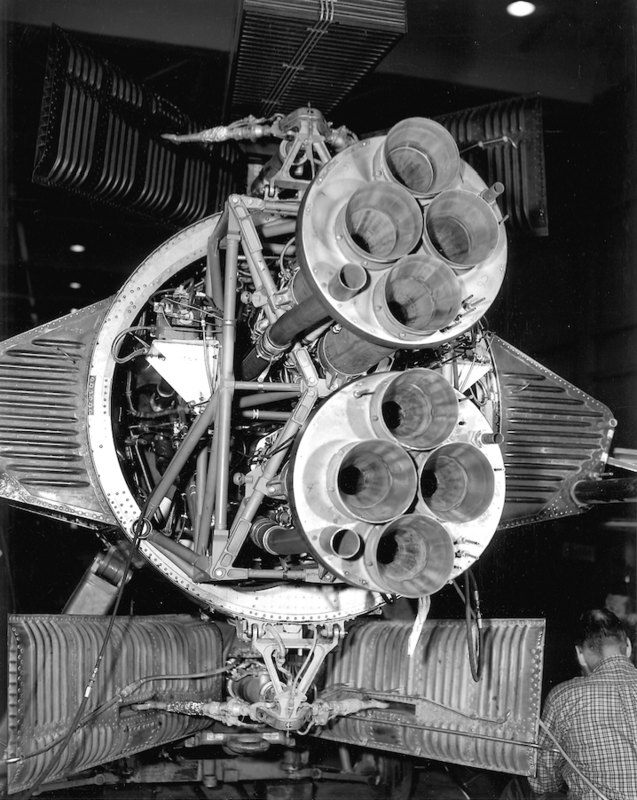 The X-3 was very underpowered with the J34 engines and could just reach Mach 1 in a shallow dive. Its highest speed, Mach 1.208, required a 30° dive. 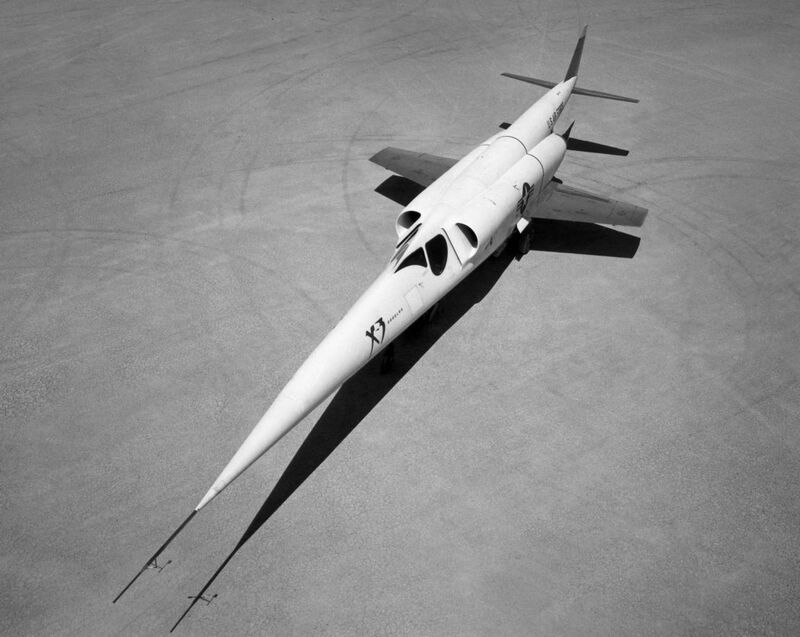 The research airplane was therefore never able to be used in flight testing in the supersonic speed range for which it was designed. 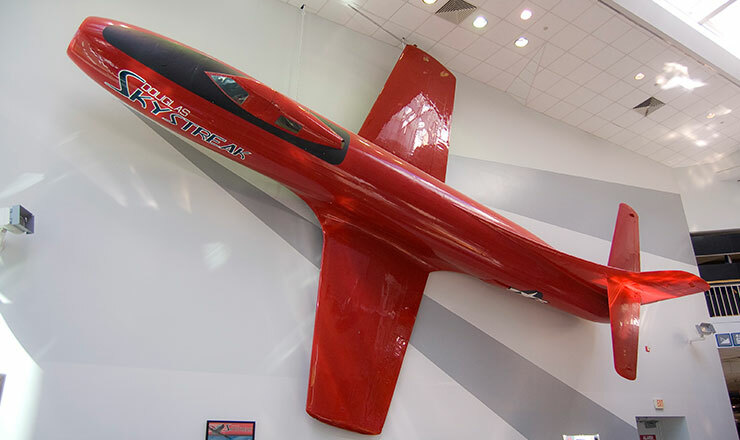 Because of its design characteristics, though, it became useful in exploring stability and control problems encountered in the transonic range. 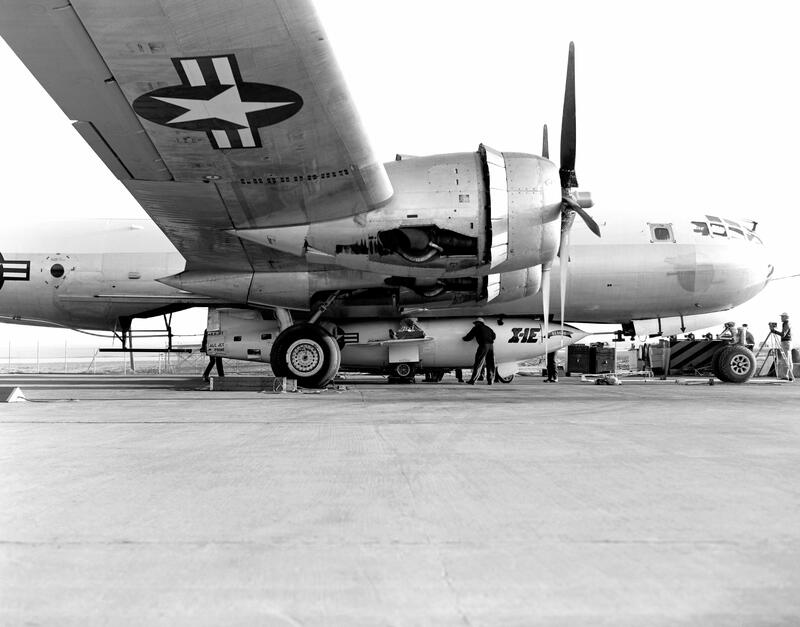 Two X-3 aircraft had been ordered from Douglas, but only one completed. 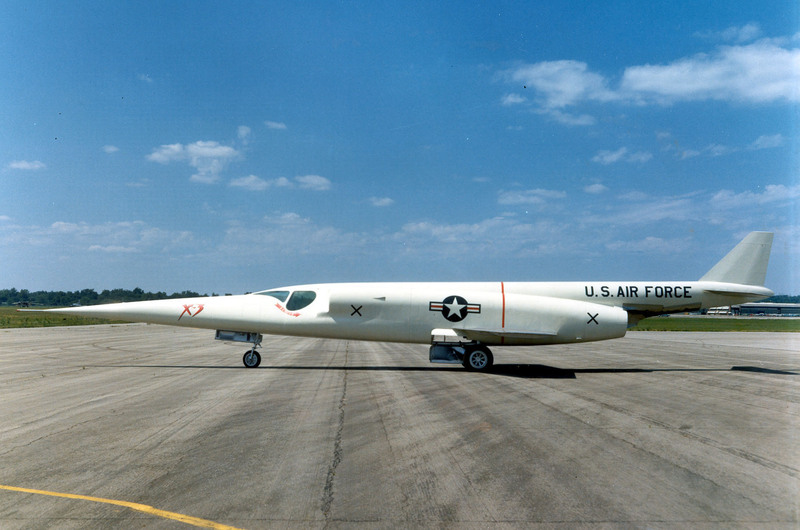 In addition to Bill Bridgeman, the Douglas X-3 was flown by Air Force test pilots Major Chuck Yeager and Lieutenant Colonel Frank Everest, and NACA High Speed Flight Station research pilot Joseph A. Walker. 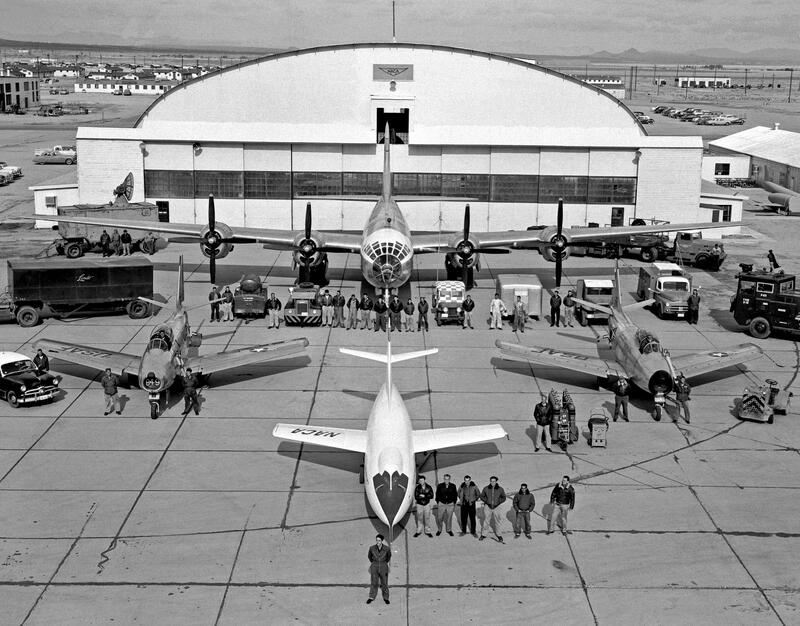 NACA flight testing began in August 1954. On the tenth flight, 27 October, Joe Walker put the X-3 into abrupt left aileron rolls at 30,000 feet (9,144 meters), first at 0.92 Mach and then at Mach 1.05. Both times, the aircraft violently yawed to the right and then pitched down. This was a new and little understood condition called inertial roll coupling. It was a result of the aircraft’s mass being concentrated within its fuselage, the torque reactions and gyroscopic effect of the turbojet engines and the inability of the wings and control surfaces to stabilize the airplane and overcome its rolling tendency. 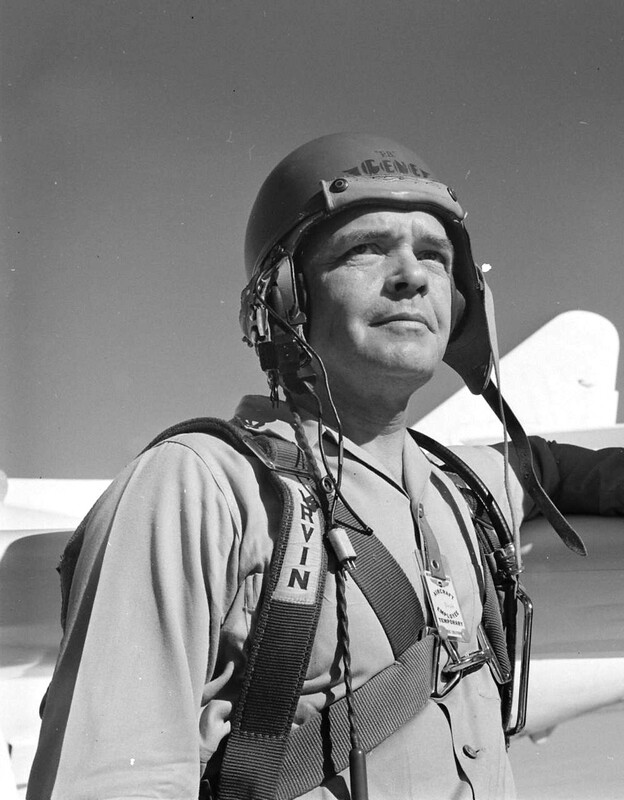 (Just two weeks earlier, North American Aviation’s Chief Test Pilot George S. Welch had been killed when the F-100A Super Sabre that he was testing also encountered inertial roll coupling and disintegrated.) 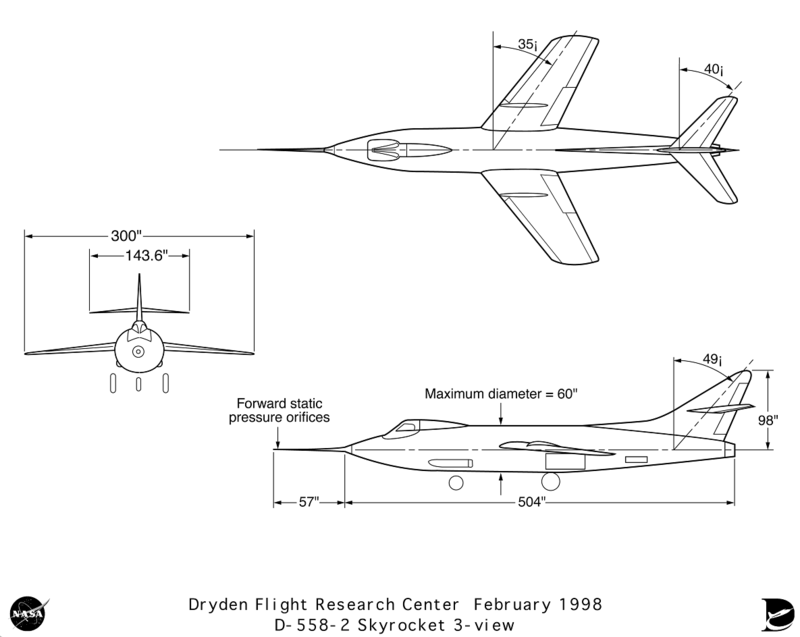 A post-flight inspection found that the X-3 had reached its maximum design load. The X-3 was grounded for the next 11 months. 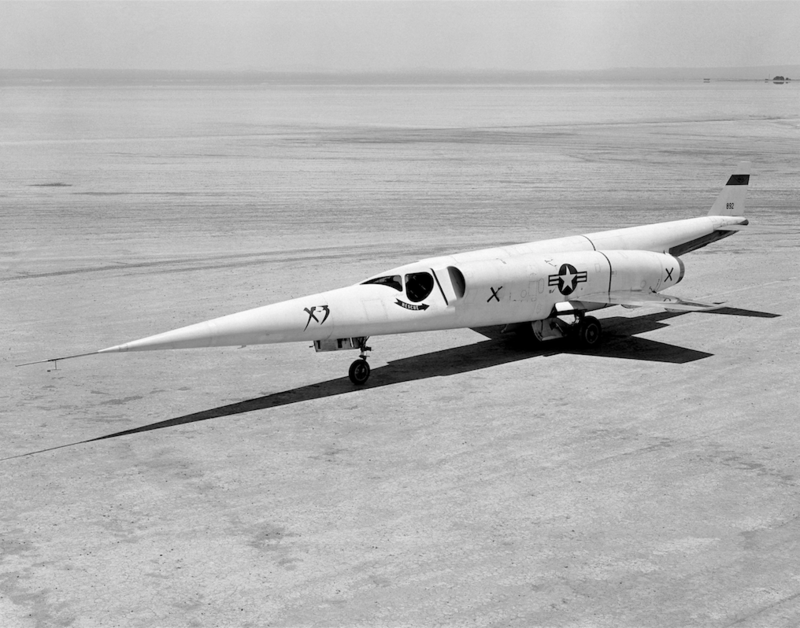 Joe Walker resumed flight testing the X-3 in 1955. It’s last flight was 23 May 1956. 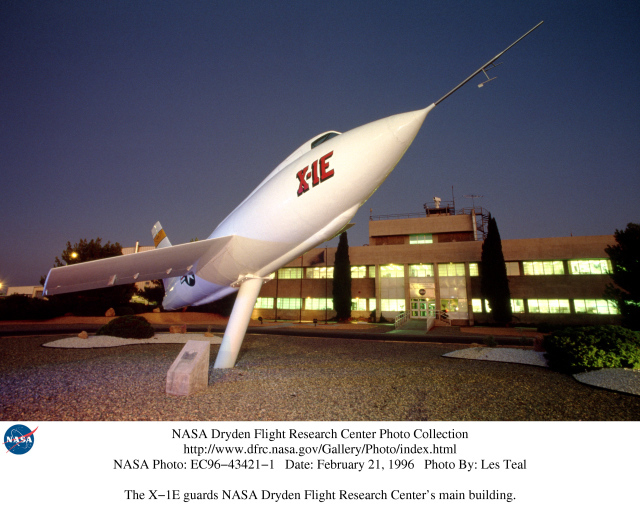 After the flight test program came to an end, the X-3 was turned over to the National Museum of the United States Air Force, Wright-Patterson Air Force Base, Ohio.